Spicy dark current aromas, dried ginger, white pepper, dark cherries, chocolate. Juicy fruit entry, cherries and chocolate, long spicey oak finish, cinnamon stick and caramel. 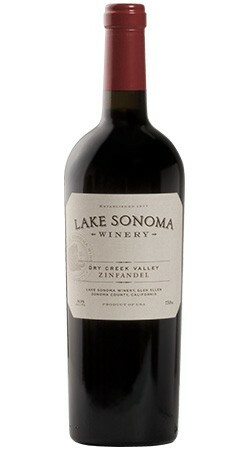 Strong Zindandel structure throughout and refreshing in the way a Dry Creek Zin should be!